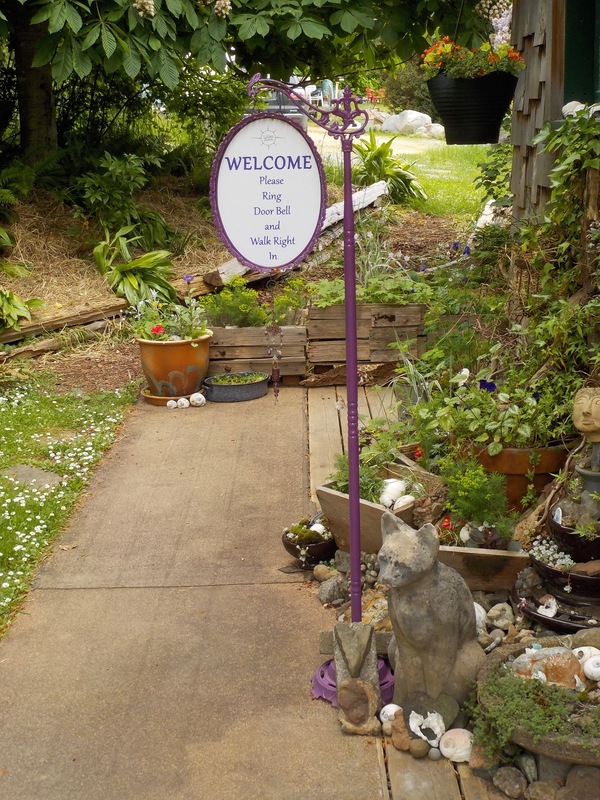 A short walk up the hill from the Denman West ferry terminal and the Denman Community Dock, Lilac Sun Pottery Studio welcomes you to browse, meet the artist, ask questions about her unique style and techniques. *Kid friendly: A toy box is on hand in the studio to occupy small visitors! 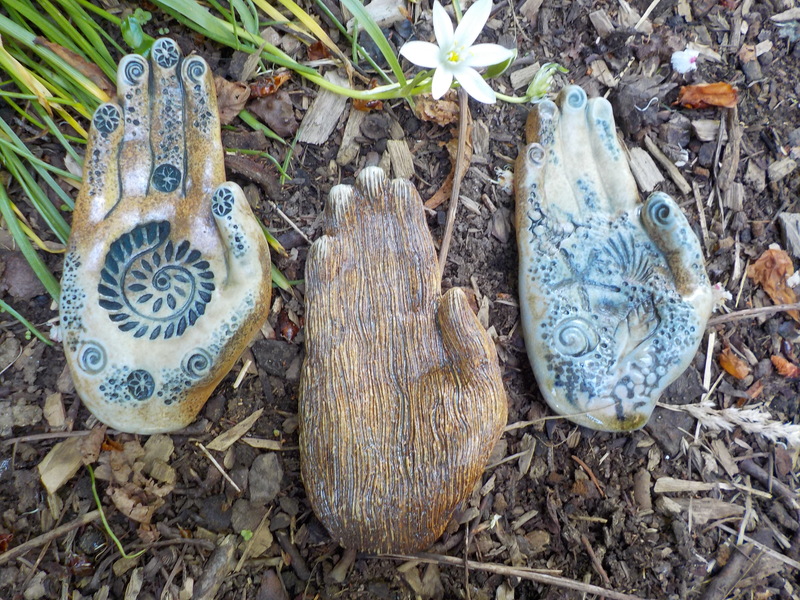 Shirley uses textures from nature as well as found and collected treasures to imprint in the clay. 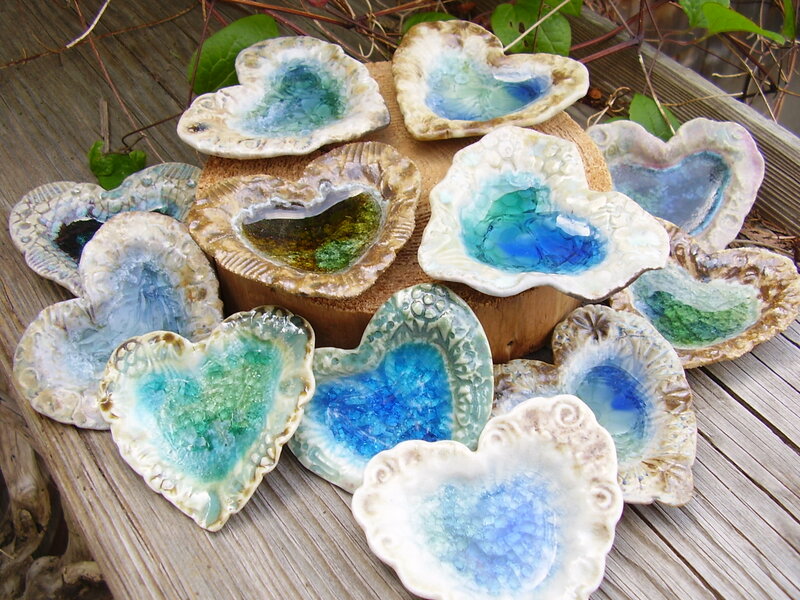 Fused beach glass is added to embellish some pieces. 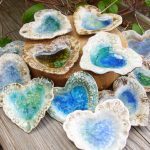 Lilac Sun Pottery creates decorative and functional pieces from chopstick rests to vases, mugs and bowls, wall masks and torsos, and a variety of small gift ideas. These Firing methods impart a variety of colours, patterns and surfaces. Smoke Firing – Layers of sawdust, pottery pieces, branches, dried plants, seaweed, along with sprinkles of salt and colourants are placed in a stacked brick kiln. The top layer of kindling is set aflame and the contents smoulder for a few hours or so. Results are mottled grey to black surfaces with flashes of colour. Wood Firing – Placed in Gordon Hutchens Anagama firewood burning Kiln, pottery pieces will collect wood ash on their surfaces during a 3-day firing. Luscious shades of salmon, green, yellow and toasty browns will grace their surfaces. 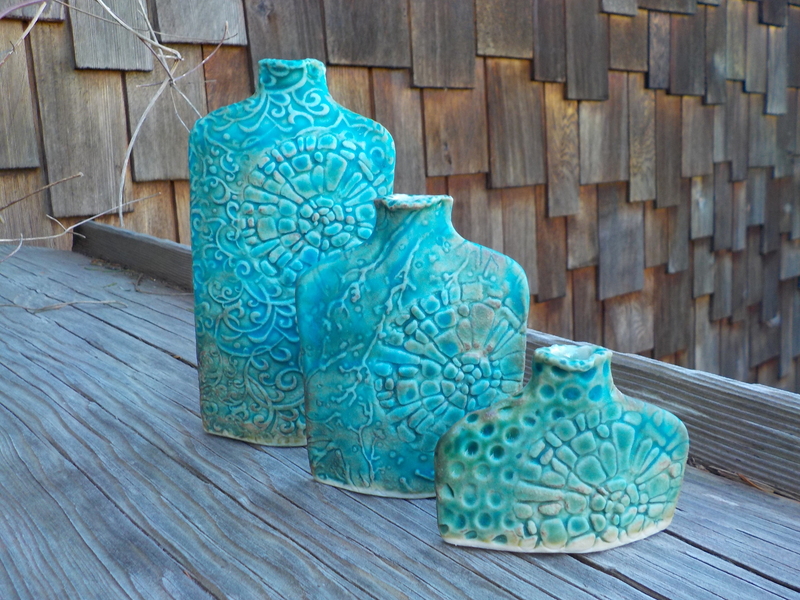 Digital Electric Kiln – My Porcelain pottery pieces are glazed in vibrant turquoise, green, gold, chocolate brown and other colour combos. 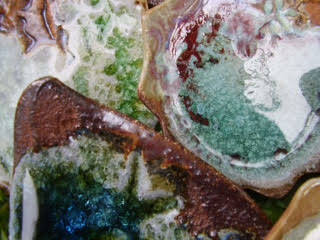 Potter Shirley Phillips opened Lilac Sun Pottery Studio 19 years ago. 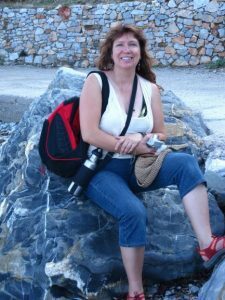 Before that she was creating with clay between raising a family and part-time work. 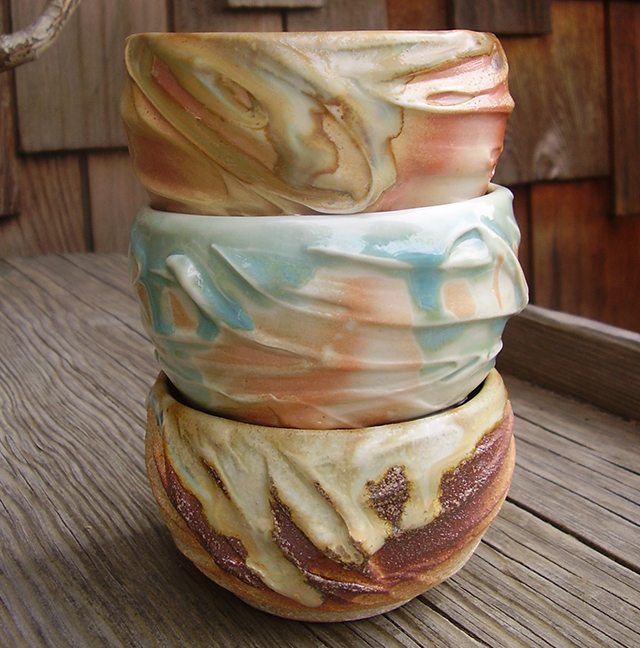 I attend workshops whenever possible and have worked for some extremely creative potters Gordon Hutchens, Bentley LeBaron, and Janet Moe. 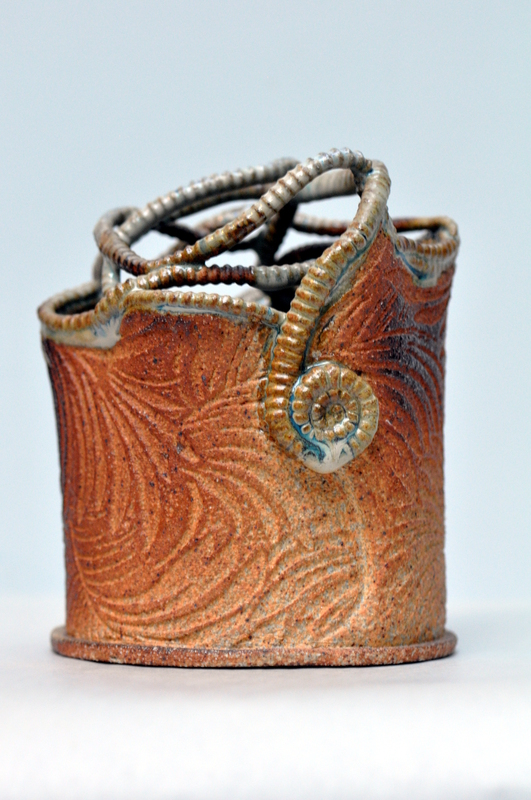 She creates her pieces by using hand building methods such as pinching, coiling and slab work. She also uses a potter’s wheel. “Lilac Sun’s charming little studio is a treat to browse. Shirley makes an abundance of intriguing smaller pieces using different techniques that make perfect gifts and reminders of Denman Island. I especially love the colors she uses and treasure the fridge magnets, utensil holder and bowls that decorate my house – and are useful too! I also have one of the rare larger pieces she occasionally makes and it’s a fantastic addition to my collection. 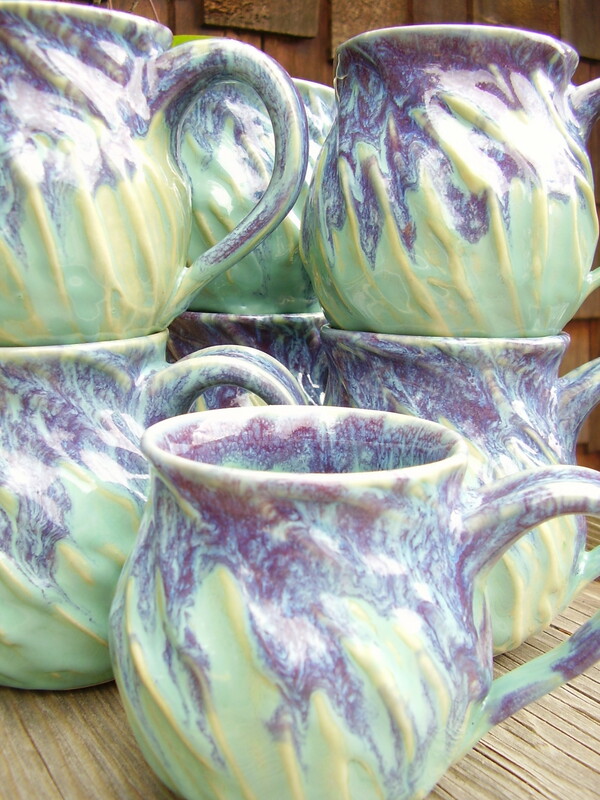 Lilac Sun is the first stop when I need a gift or am showing guests around the Island and it never disappoints.” ~ Jennifer C.
“I’ve been a collector of Shirley Phillips pottery for several years now. Her connection to nature is so evident in her designs. 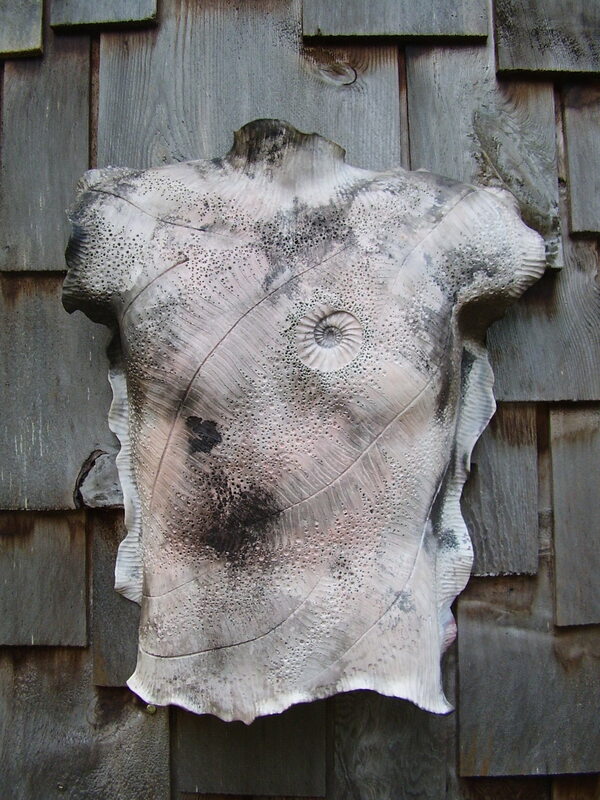 Her pieces are organic and ethereal. 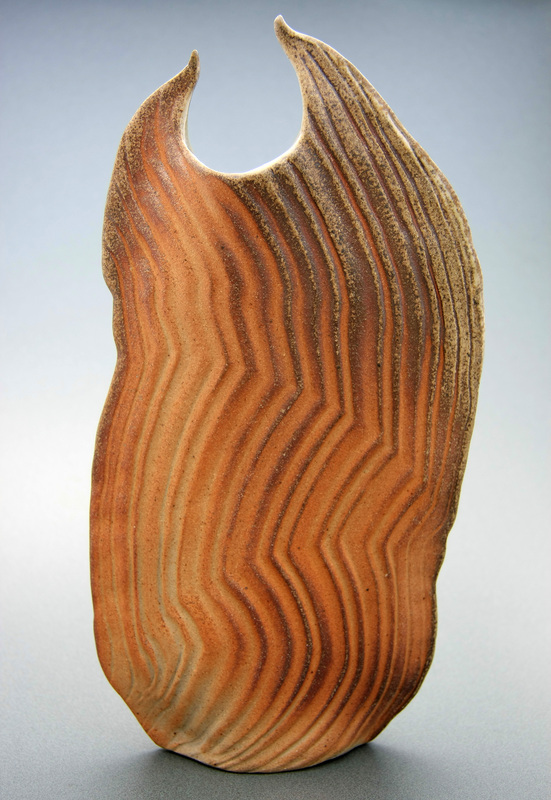 From the earth tones of wood fired vessels to melted sea glass in the hues of ocean and sky, each piece bares her passion and personality… the very soul of the artist. Always shipped promptly and packaged securely you are as sure to treasure each piece you fall in love with as I have.” ~ Annette R.